We’re excited to begin working with you. 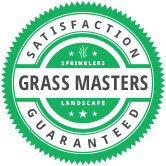 You’ll receive a personalized, detailed estimate crafted by one of our professionals. You may also call us at 435-752-5890 for fastest service.